You either pay more or you convert better. End of story. Every internet company no matter how small or large should be A/B testing landing page design, creative, sales funnels, headlines, price points, etc on a monthly basis. There are companies running 100’s of test per month. 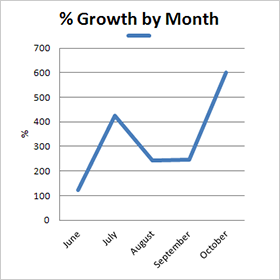 We believe your goal should be to run a dozen test per month depending on your sales levels. This is one of the fastest ways to increase your profit. It can’t be ignored.